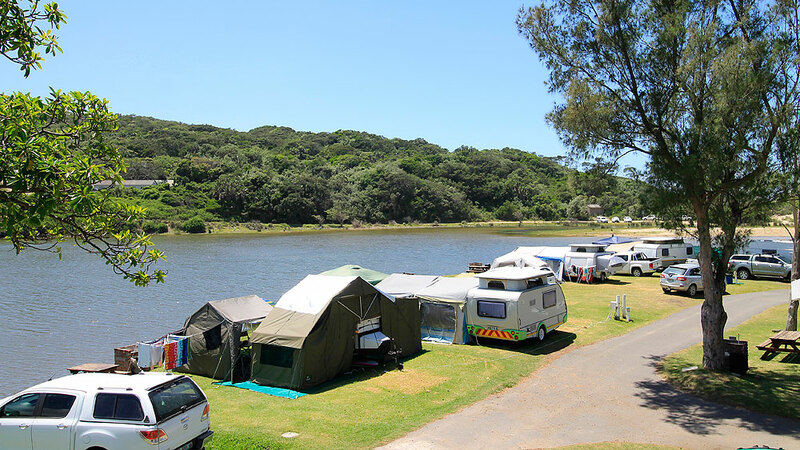 All bookings made at the Morgan Bay Hotel. 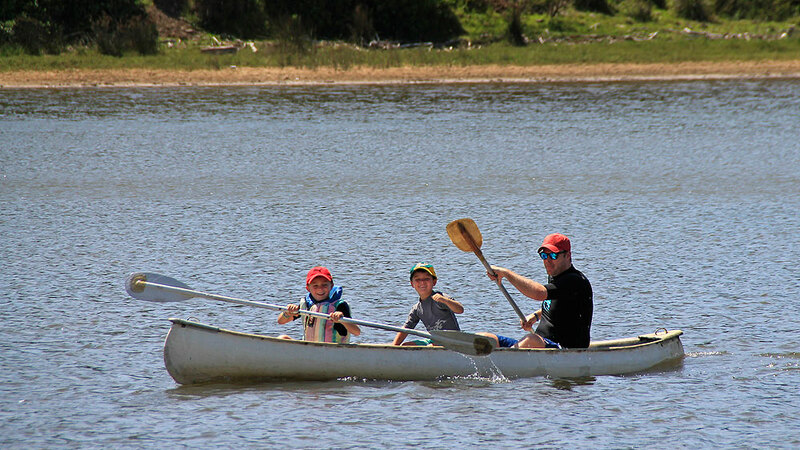 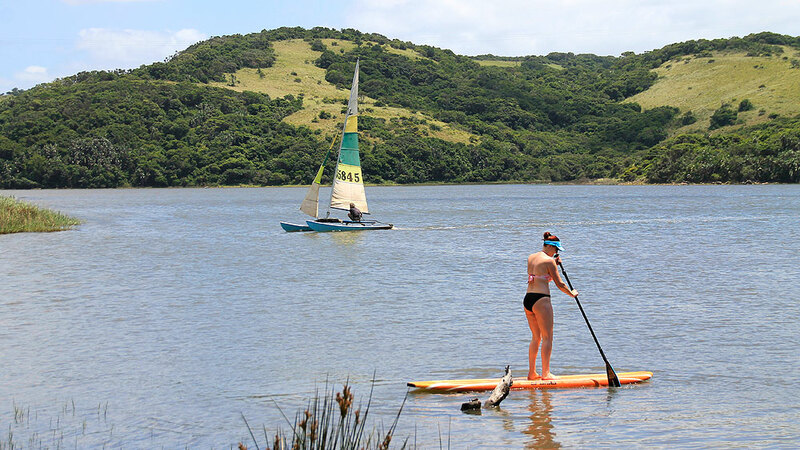 There are so many things to keep you entertained in Morgan Bay! 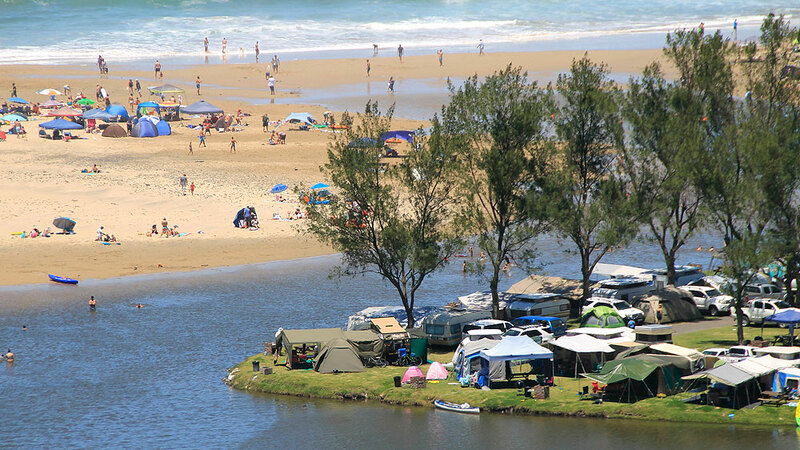 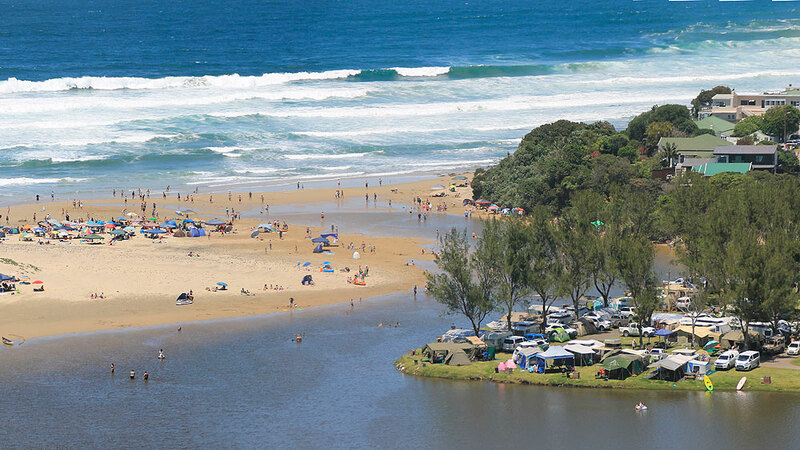 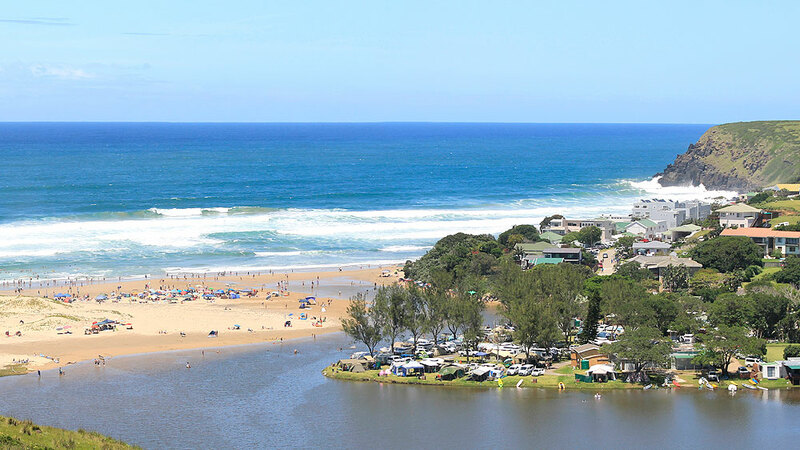 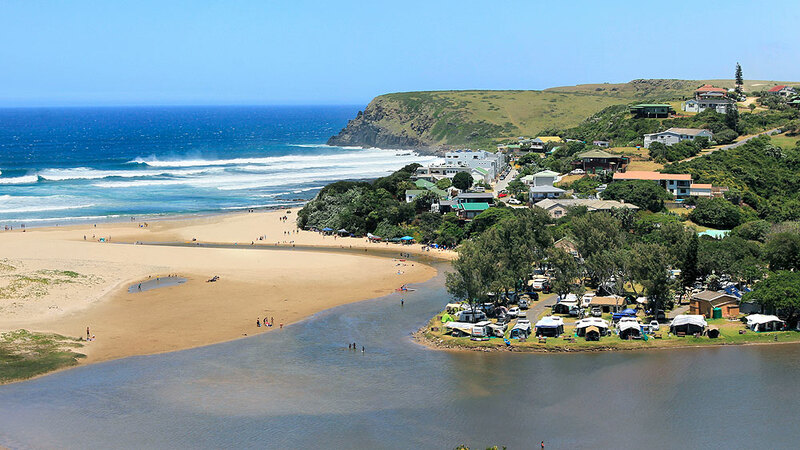 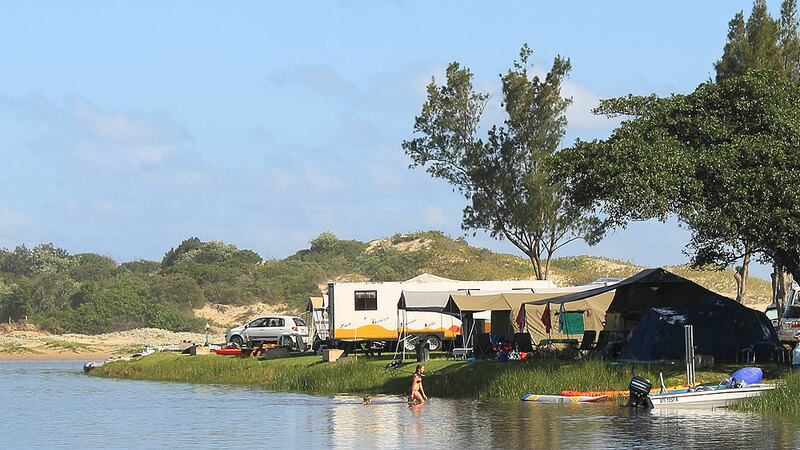 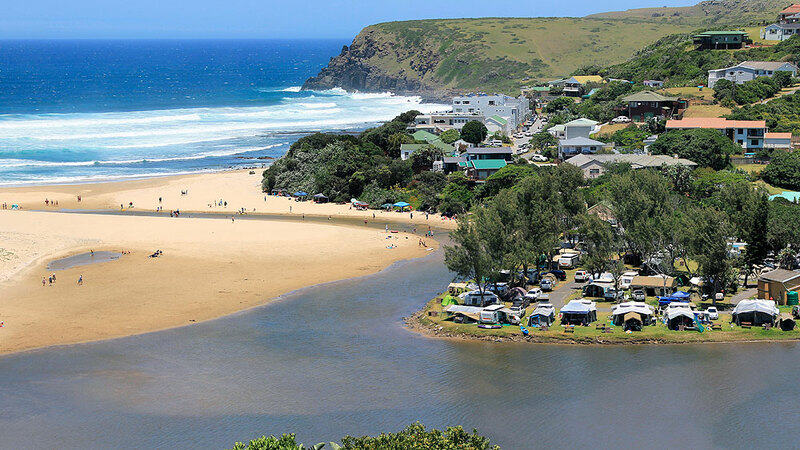 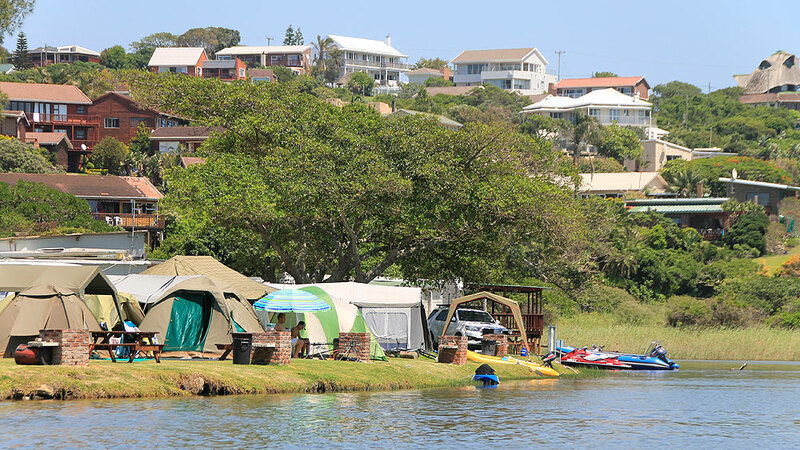 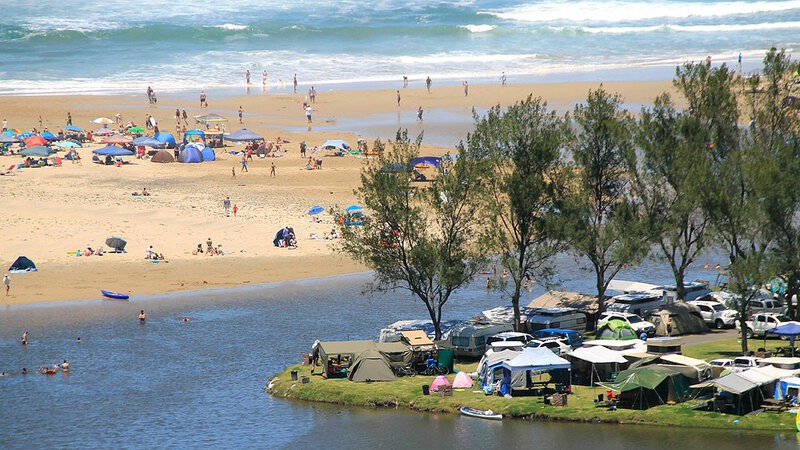 We have an unspoilt mile-long beach, majestic cliffs criss-crossed by hiking and mountain bike trails, beach sports, fishing spots, horse riding, rock climbing and abseiling. 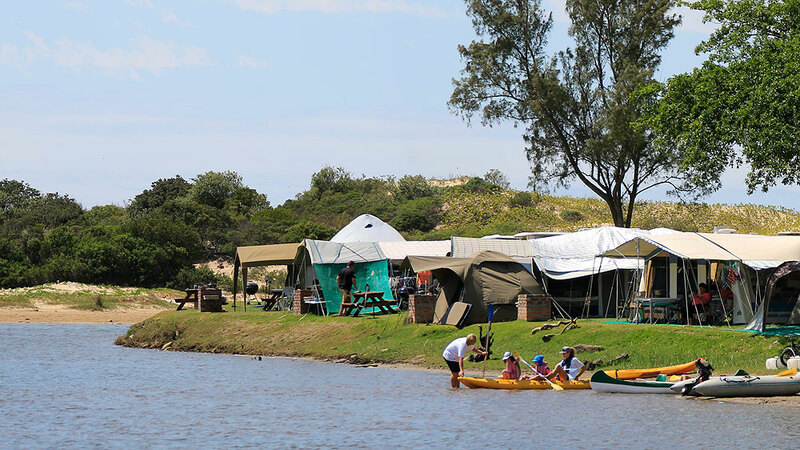 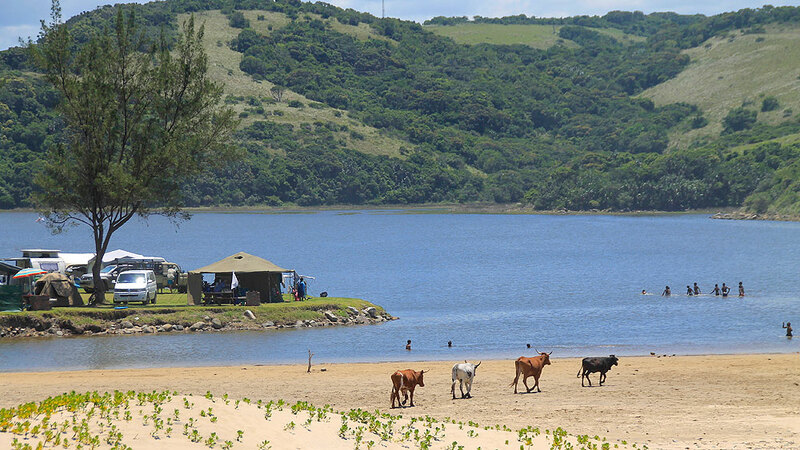 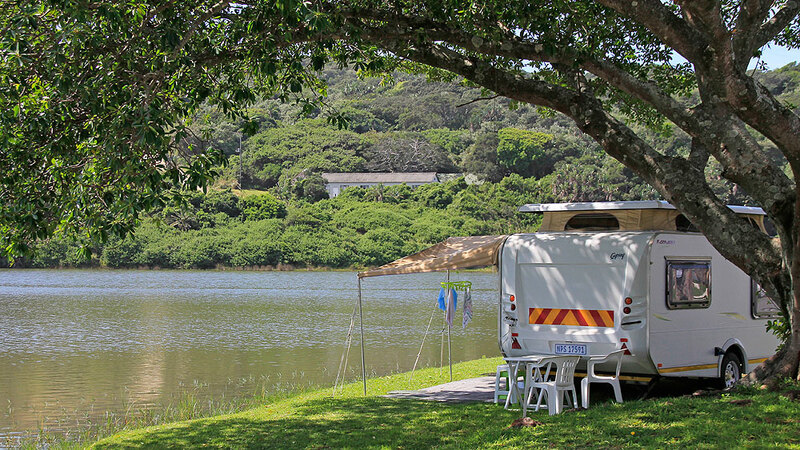 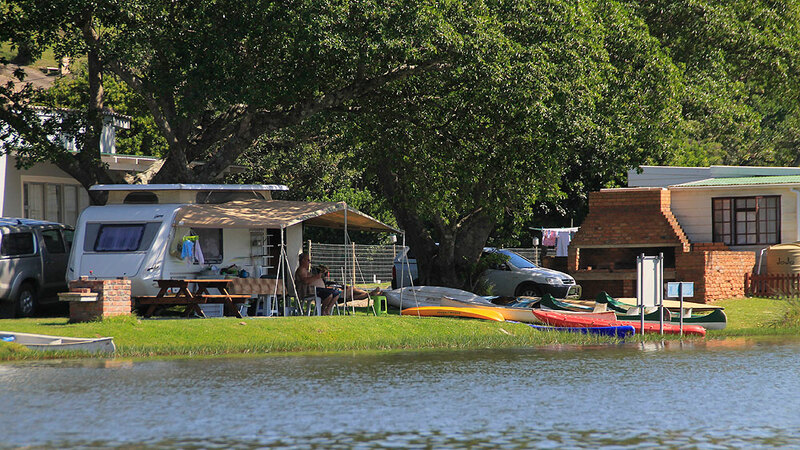 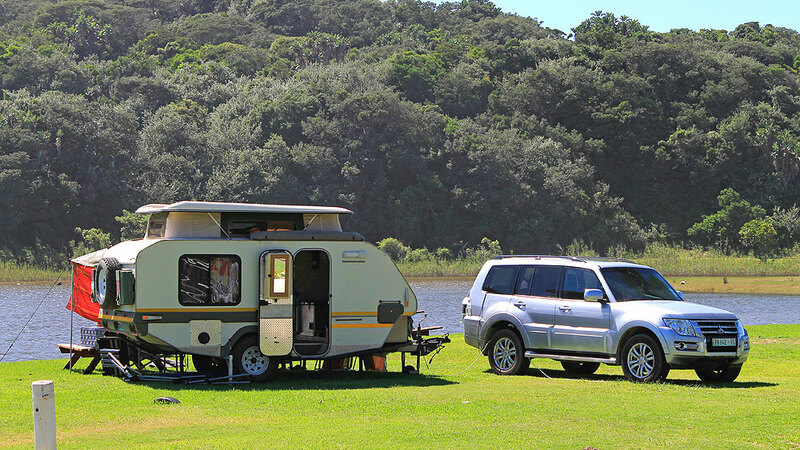 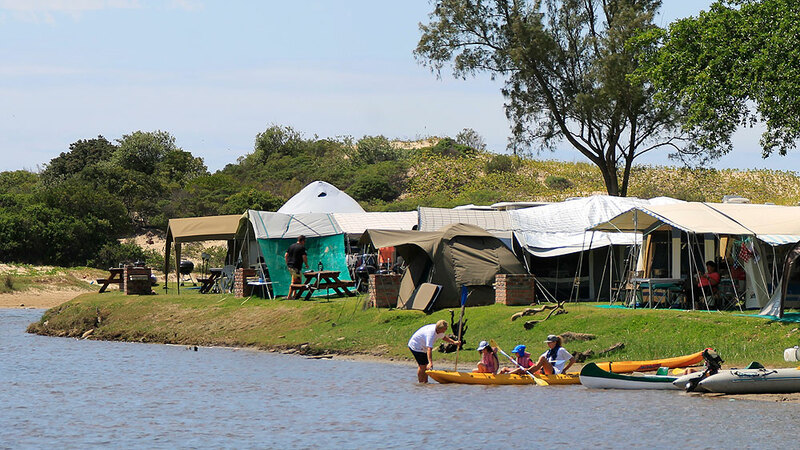 Within a 15km radius you can enjoy a game reserve, a golf course, township tours and a tranquil coastal nature reserve, where you can hunt for Ming dynasty porcelain, Money Cowries and Carnelian Beads from a 16th century Portuguese shipwreck.